We're showing our appreciation to cardholders! 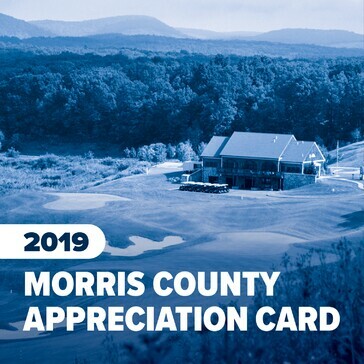 When you get your 2019 Registration Card, you'll be eligible to purchase the Appreciation Card as well. A value of $120 for half the price! This offer only lasts until April 30th, so make sure to get your Appreciation Membership when you get your Registration Card!